With Valentine’s Day on the 14th, February is known as a month of love. Add to that its designation as National Weddings Month, and you might say February is the most romantic month of the year. While more people get married during the summer months, February has a few distinctions that set it apart. As you might imagine, Valentine’s Day is one of the most popular days to get married, but did you know that many people with a hearty sense of humor choose February 29th —in those leap years when it occurs! Couples planning a wedding often start during February. It takes time to make all the arrangements, find a venue, and pick out just the right clothes to wear—as you’ll see in today’s book! Jameson loved green pants—in fact, they were the only kinds of pants he wore. “When he wore green pants, he could do anything.” He flew to the basketball hoop for spectacular dunks; made Olympic gold-medal-deserving dives; and he could dance.” Sometimes Jameson’s mom and dad gave him different colored pants to wear, but somehow they ended up hanging from trees or flying from flagpoles, or even clothing neighborhood dogs. One day Jameson’s cousin Armando and his fiancée Jo dropped by with a very important question. Jameson loved Jo. She “had the nicest smile Jameson had ever seen, and her eyes seemed to sparkle like the autumn sun shining upon a running river.” And when she asked if Jameson would like to be in their wedding, Jameson said, “‘Absolutely.’” Later, Jameson’s mom sat him down and explained the requirements: lots of standing, smiling nicely for photographs, using his best manners. “‘No problem,’” Jameson replied. “‘And one more thing,’ his mother said slowly. ‘You will have to wear a tuxedo.’” That sounded okay to Jameson too, until he learned the pants would be black. Jameson gasped. At the tuxedo fitting, Jameson tried on pair after pair of black pants, but none were as handsome as his own green pants. His mother put down her foot, though. If he wanted to be in the wedding, he had to wear black pants. On the day of the wedding, Jameson still didn’t know what to do. Even moments before the ceremony was to begin, Jameson had not made up his mind. His mother kissed him on the forehead and left him to figure it out. “Jameson sank in despair. ‘But how? HOW? How do I make such a decision? AAAAAAAAAAARGH!! !’” At that moment Jo poked her head out the door. “Her hair played happily in the sunny breeze, her eyes shone like the summer stars, and her smile warmed his very soul. ‘Hey,, Jameson! I’m so glad you’re here! I’ll see you inside!’” she said and then she was gone. Suddenly, Jameson’s decision was made. Kenneth Kraegel’s at-once funny and sweet story of obsessive love will resonate with young readers and adults as well. Kids often go through stages where one outfit, food, drink, or activity becomes synonymous with their identity and only that thing will fit the bill. Kraegel’s straightforward and tender storytelling wonderfully portrays opportunities for Jameson’s independent thought while showing how love overcame and became personal preference when it mattered. The dialogue among the characters rings true and is inspirational modeling. Jameson’s ultimate solution to his dilemma is all-kid and will make his reading peers nod in appreciation. Jameson, with a shock of curly hair and his ever-present green pants, is an adorable protagonist. Ready with a smile for Jo or when accomplishing daring feats, he also registers amusing alarm at the idea of wearing black pants. Children will laugh to see where Jamison’s non-green pants end up and will empathize with his agonizing indecision—and they may just want to try some of his pretty sweet dance moves too! You’ll find books, art, coloring pages, and more by Kenneth Kraegel on his website! 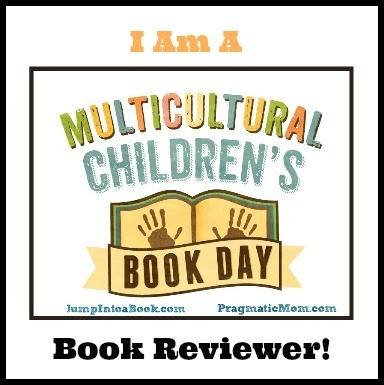 Dance with Green Pants in this toe-tapping book trailer! 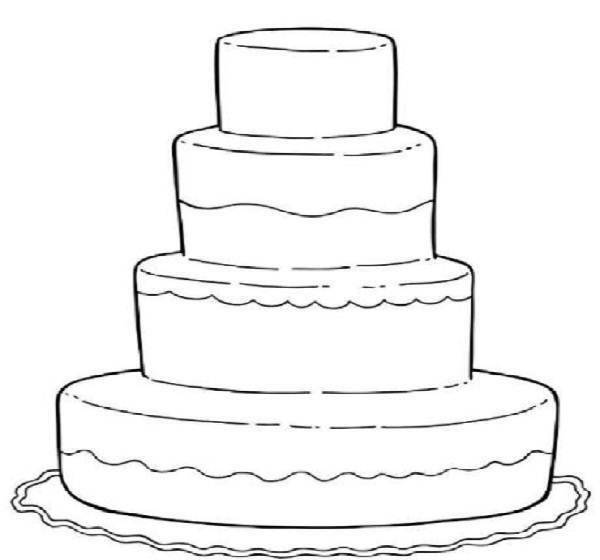 Weddings are all about love…and then comes the cake! 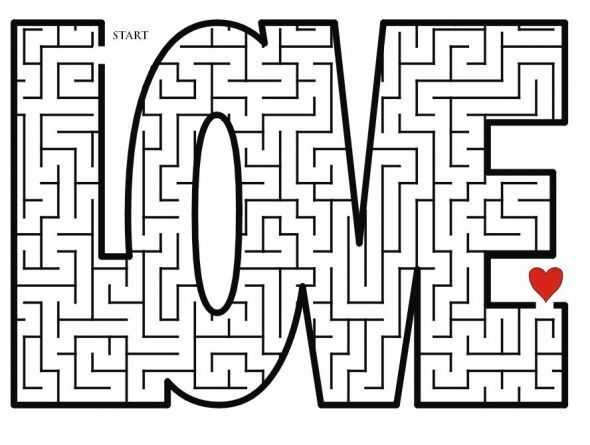 So get your pencil and do this printable LOVE maze, then grab your crayons or markers and decorate the layers of this wedding cake just the way you’d like it.